See what’s up in the homeland and closer to home. What’s going on across the pond? Greece and Israel Mission. This is not just another day at the beach — our Young Adult Summer Mission to Greece and Israel takes place from June 29 to July 11. Give us a follow on Facebook and Twitter to get an up-close look from half a world away. Look for #SeaToCity on social! Birthright Israel. Our latest group of Birthright Israel travelers will be leaving on July 3 for a 10-day trip that will create a lifetime of memories. Follow their posts and tweets as they explore the promised land. It seems like just yesterday our Annual Campaign came to a close — actually, it was yesterday! So while we tally our final numbers, we just wanted to say a big “thank you” for our amazing year. We had 1,472 unique participants helping our cause by joining us at 28 events over the past 12 months. We’ll share our (hopefully, record-setting) 2016 CJP Annual Campaign total with you as soon as we have it. Learn how to have a profitable career while also doing some good on Wednesday, July 27 at 7:00 p.m. CJP and the Society of Grownups will host a joint event, “Making a Living & Making a Difference”. Get all the details – and don’t forget to use the CJP5OFF coupon code when reserving your spot. July 4th isn’t even here yet, but Wednesday, September 14 is just around the corner (seriously!). Save the date for an evening of schmoozing and noshing with Greater Boston’s Jewish young adults at our Open House Party. 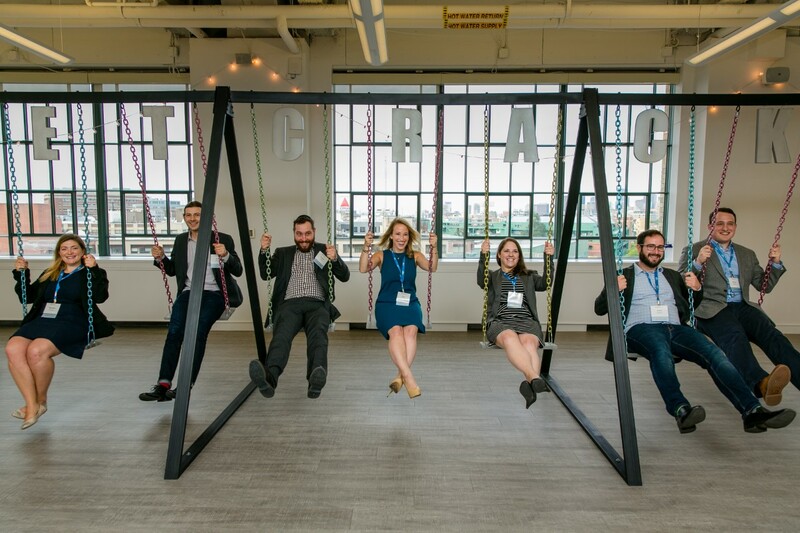 This year’s event at the Boston Design Center features more than 70 organizations offering volunteer and travel opportunities, social events, sports teams, Shabbat dinners and much more! To learn more, email Jen at jenm@cjp.org. Are you already wondering where you’ll be getting your pray on this High Holiday season? Then be on the lookout for more info on CJP’s Young Adult High Holiday Ticket Match, which will connect you to the holiday services that match your needs, right in your neighborhood. To learn more, email Stephanie at stephaniew@cjp.org. Sweet Caroline knows that you should plan to be at CitySide bar on Thursday, August 4 for our next Jewgooders event. Spoiler alert: we'll be hearing a little bit about the Boston-Haifa connection. So relax on the deck with a drink and a nosh while hanging with other Jewish professionals who share your passion for supporting this worthy cause. After a day in the sun, how does a night at the movies sound? The Boston Jewish Film Festival's FreshFlix presents the psychological thriller "The Man in the Wall" as part of their Summer Encore Series. One night only, Tuesday, July 12, at 7:00 p.m., at the Somerville Theatre. A small reception at The Saloon (255 Elm St, Somerville) follows the movie. 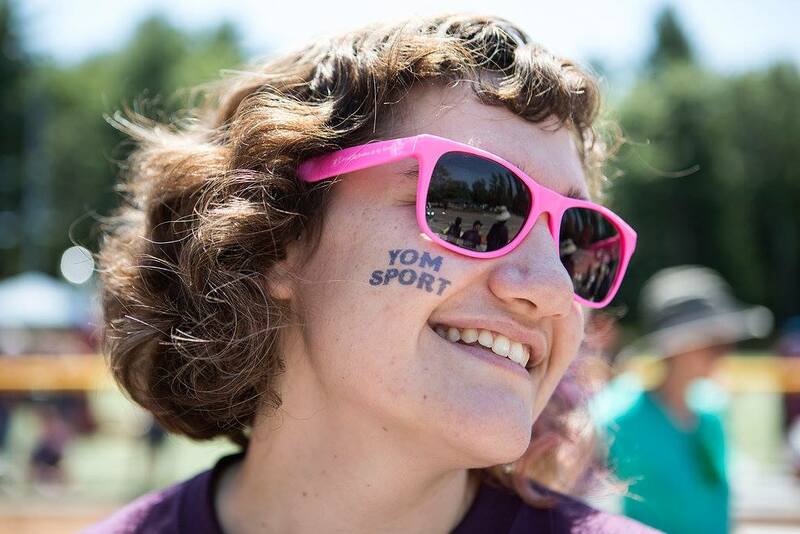 Everyone won big at Yom Sport last month. See the pictures of volunteers and adults of different abilities in action on the field – and hanging out on the sidelines. A big shout out to everyone who joined us – we can’t wait to do it again next year! The best and the brightest showed off their big ideas at this year’s event. 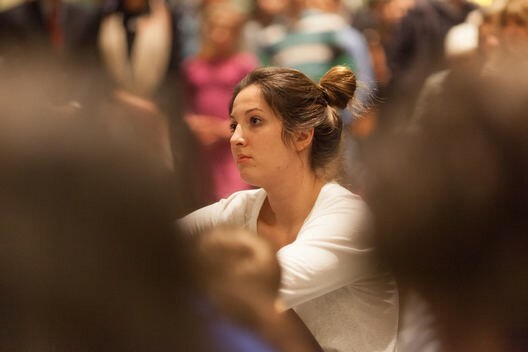 See what everyone was buzzing about as they learned about forward-thinking initiatives that could make a real difference in our world. Friday, July 8 | 8:05 p.m.
Friday, July 15 | 8:01 p.m.
Friday, July 22 | 7:56 p.m.
Friday, July 29 | 7:49 p.m.